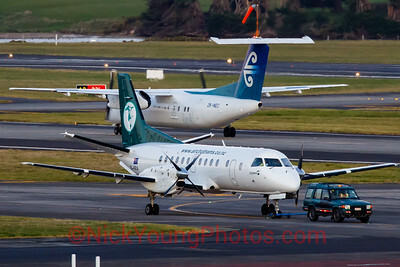 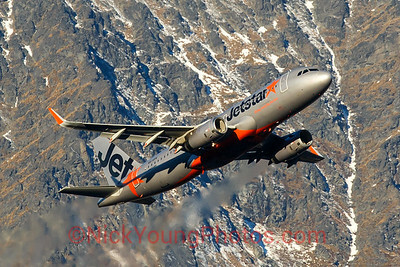 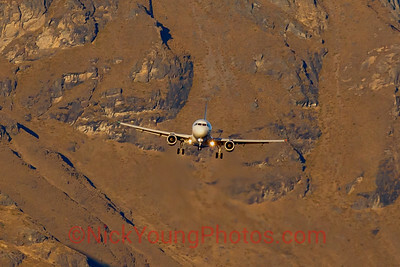 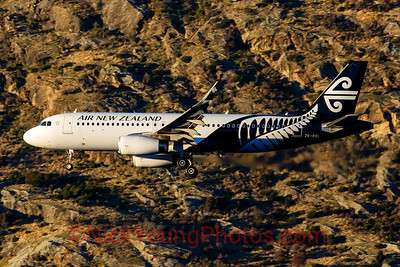 An Air New Zealand A320 approaches Runway 34 at Wellington Airport over the Cook Strait with Interislander Ferry Aratere also bound for Wellington passing behind. 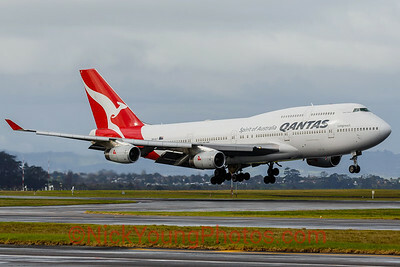 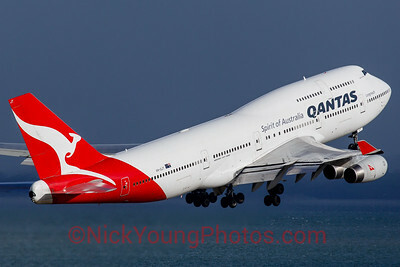 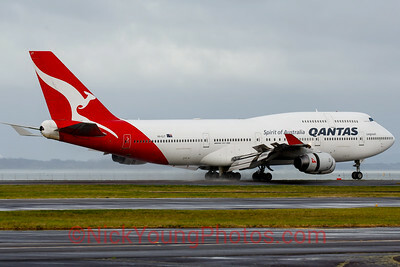 Qantas upguaged some flights to Auckland in July 2017 and sent the Jumbo Jet instead of the usual 737s. 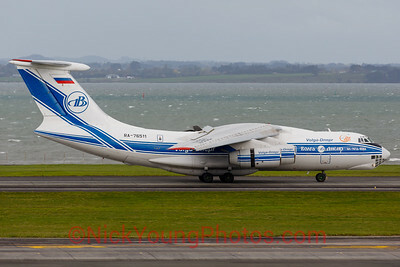 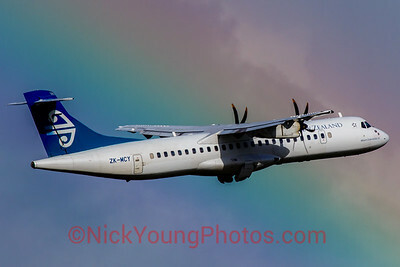 An Air New Zealand Link/Mount Cook Airline ATR 72-500 departs Auckland with a rainbow visible in the background. 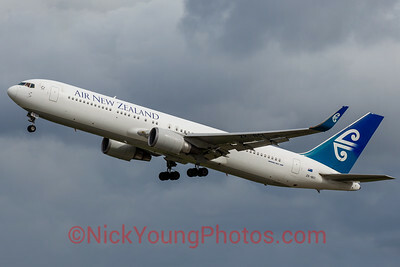 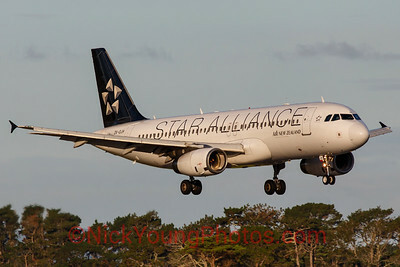 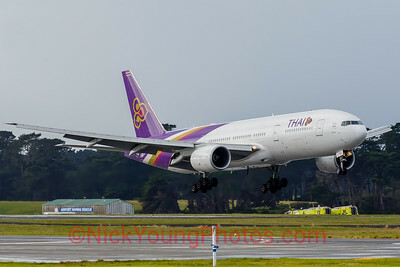 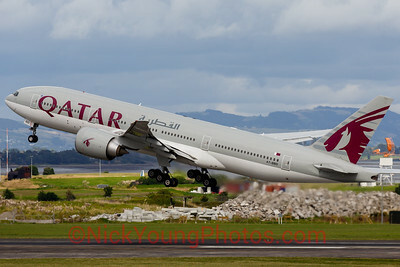 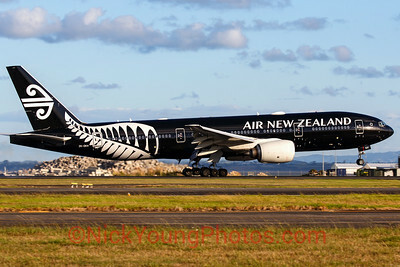 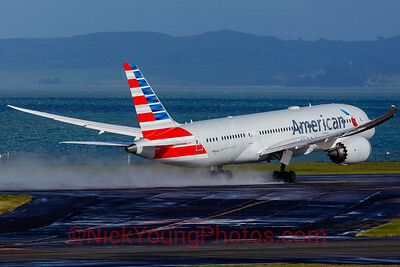 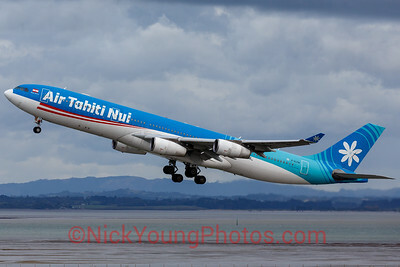 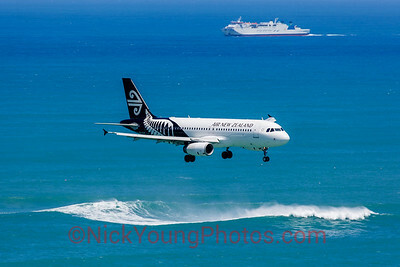 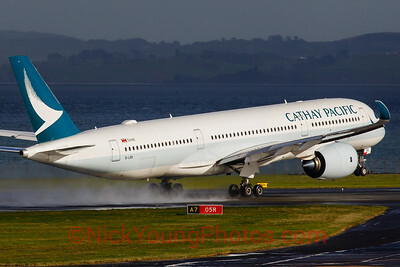 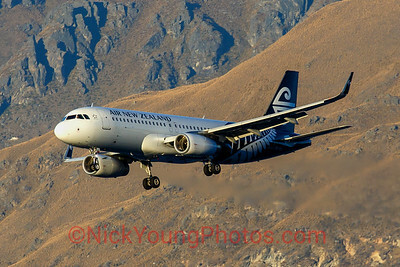 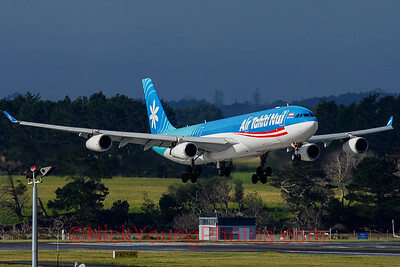 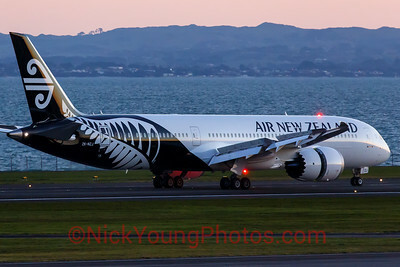 Now retired from the fleet, the Air New Zealand 767-300ER is seen departing Auckland. 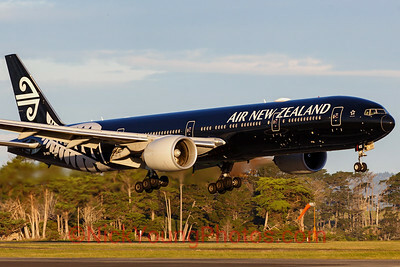 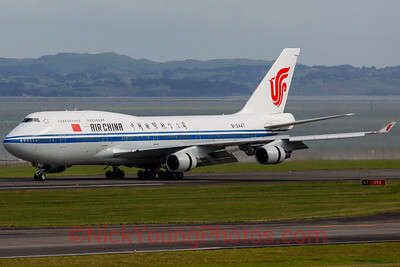 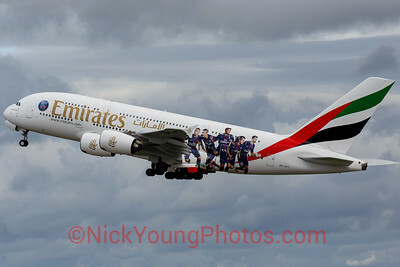 Used by the President on his visit to New Zealand.